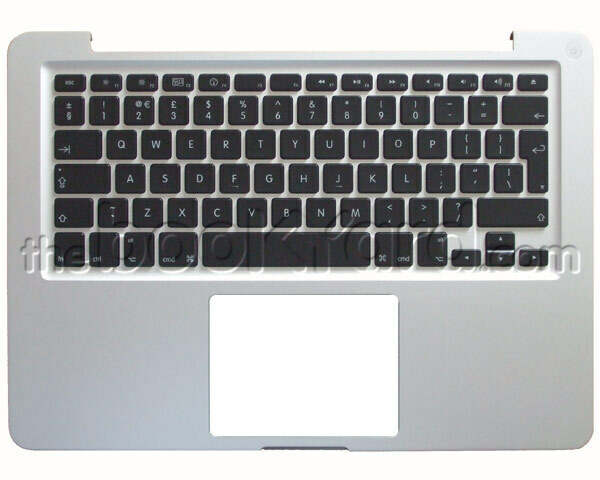 This is the top case with US keyboard for the MacBook Pro 13" mid 2009 models. Please note that this product does not include the trackpad as this is sold separately. 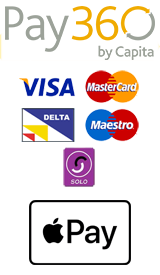 Please note that the picture is for illustration purposes only and this product is for the US layout.